Mistakes do happen! Inasmuch as we may try our best to avoid things going wrong, they may actually end up going wrong and we can do nothing about it. 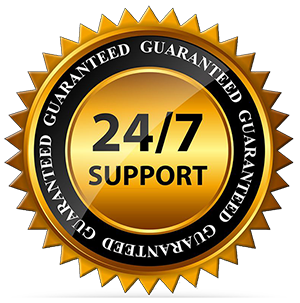 But with our emergency locksmith, we will respond to your distress call even at the oddest of hours. We understand how stressful in can be like when you lock yourself out of your own home or car. 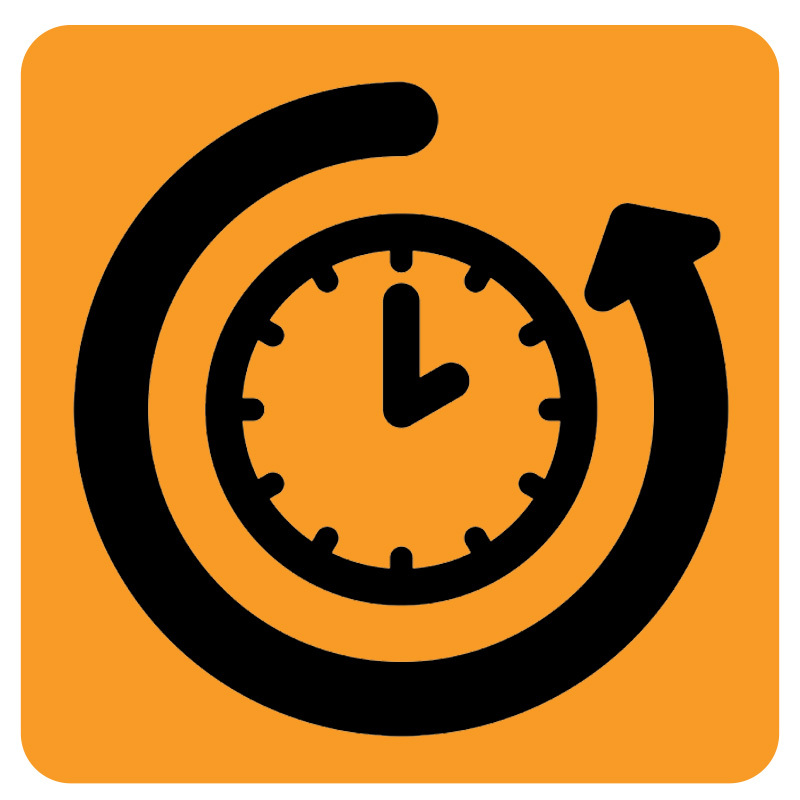 With our 24 hours standby team, we will swiftly come to your aid no matter the day or time. Night or day you can be certain our professional locksmiths will be of assistance. Our technicians understand the Kempton Park area pretty well and will get to your place of need within a short time. We are capable of handling every possible situation, thanks to our skilled team and advanced equipment that can, with minimum damage, crack even the most sophisticated of locks. Our team is comprised of professional and friendly technicians who have a wealth of experience in this line of work. 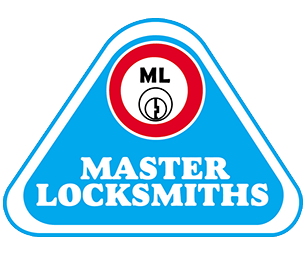 We comprehend the importance of addressing any lock-related problem with utmost speed, going by the inconveniencing nature of the issues at hand. We strive to minimize the risk of breakages and the requirement for extra expenses. 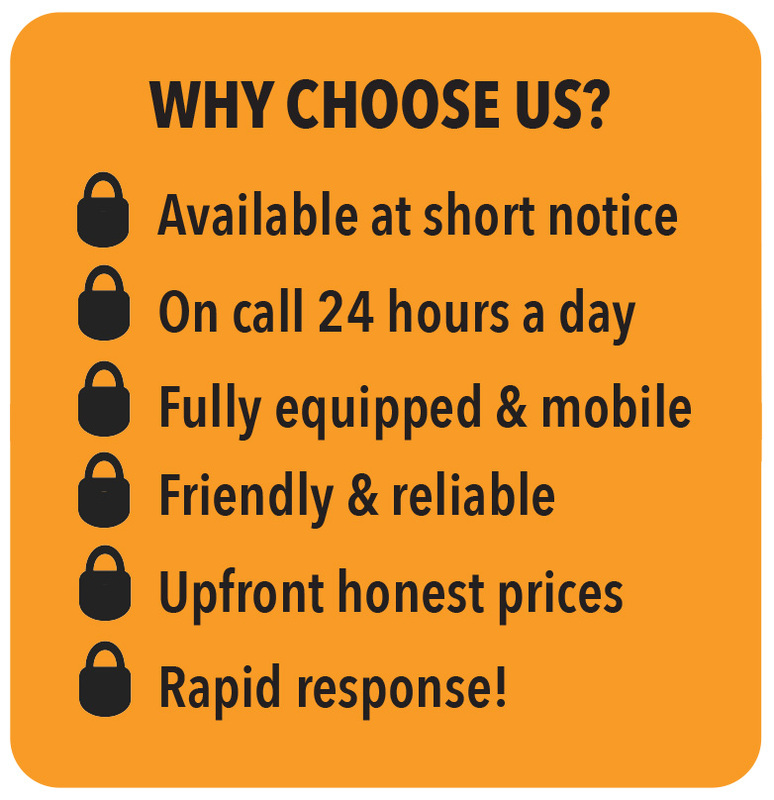 Why Select Our Emergency Kempton Park Locksmiths? We value each one of our clients. We have a huge client base that can attest to our high levels of professionalism and our dedication to providing excellent services. With a well-trained team that can provide the best services, we are Kempton Park’s number one choice for reliable and affordable repair and maintenance. We come well equipped for all possible situations and we will clean up after we are done. Reliable assistance is always at hand with our emergency service. Our 24 hours locksmith Kempton Park team also provides excellent car locksmith services that you can rely on. 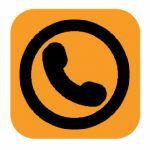 If you are seeking the best services, call us at any time of the day on 087 551 0844.